TangoDown™ Inc. is pleased to announce the latest addition to the Vickers Tactical™ lineup! 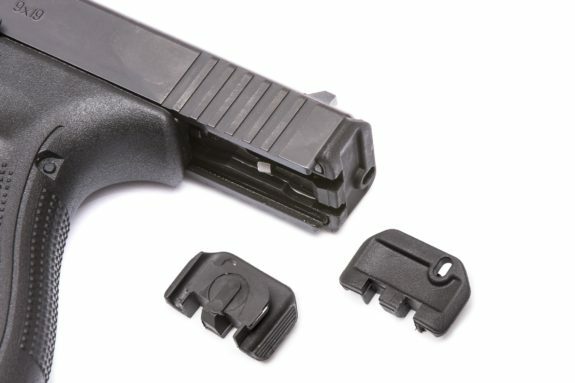 Introducing the GSR-04 Slide Racker for all current Gen5 pistols! The GSR-04 offers serrated wings which allow for easier slide retraction in non-ideal situations: wearing gloves or sudden “tap/rack” manipulation. Find yours under the ‘Items for Glock™’ tab at www.TangoDown.com.